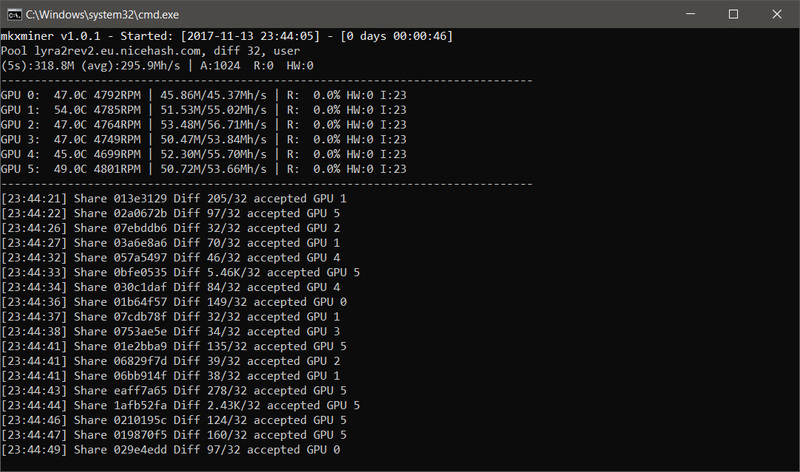 There is a new closed source miner for the Lyra2rev2 algorithm available for AMD GPUs that is supposed to bring up the performance for owners of AMD-based mining rigs to a similar level of performance currently available to Nvidia mining rigs. 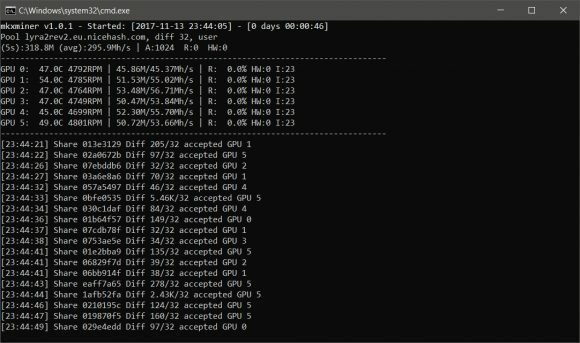 The new miner is called mkxminer and is compatible with the more recent AMD GPUs such as Radeon series 200 or newer, including support for the latest VEGA GPUs as well (no asm kernels yet). There are assembler optimized kernels available for some of the supported GPUs for the best performance and the results in terms of hashrate are indeed very good. It all seems pretty good so far, though there do seem to be some limitations such as the support for mining only on NiceHash at the moment (support for other pools may be added later on) and the lack of clear information how much is the developer fee. There is a dev fee included with this closed source miner, so you are mining for the developer form time to time, but nowhere is clearly stated what is the actual percentage of the fee. There is currently only a Windows version available, though a Linux one is also apparently being worked on as well and should be available soon.